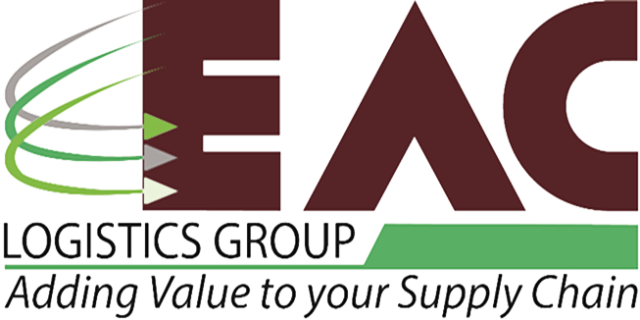 EAC Logistics understands that warehousing and distribution is essential in any supply chain. This is why we’ve introduced this service to our portfolio of logistics solutions. Based on our strategic network, EAC Logistics has the space and processes to become your sole provider for third party warehousing and distribution near any key port in East Africa, providing the ability to consolidate inventory and ship goods from a single location. Letting you focus on core competencies, while saving time, money, and creating flexibility for building your business.